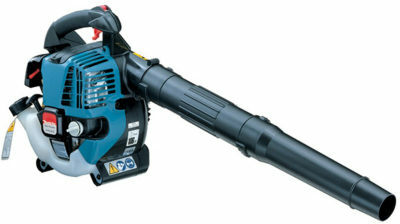 The MAKITA BHX2501 takes the hard work out of clearing leaves and garden debris. It is a practical broom for sweeping up leaves, hedge trimmings or paper litter. Equipped with an easy start 4-stroke petrol engine with a mechanical decompression system for easy recoil pulling. 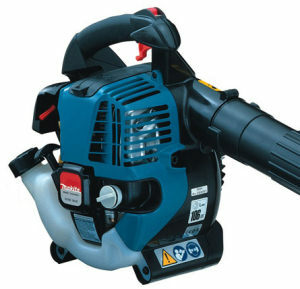 The high air volume matched with a low weight makes this blower a perfect partner for all cleaning tasks.